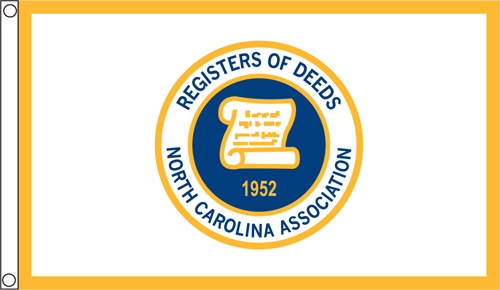 The purpose of this Association is to unite the Registers of Deeds in exchanging ideas and professional experiences and working for the betterment of the office. Our objectives are: To perpetuate and develop an association for offices of Registers of Deeds to investigate, study, discuss, make recommendations for implementing more efficient methods of operation and provide educational opportunities for Registers of Deeds and staff. To provide means whereby Registers of Deeds may interchange ideas and experiences. To collect, compile and distribute information. To develop friendship as a means of broadening the opportunity for better serving the public, and to encourage high standards of operation. To inculcate the ideal of service as a basis for the business and civic life of the Registers of Deeds. To advocate and support legislation beneficial to the administration of the office of Register of Deeds and to oppose legislation injurious thereto.